I have been pretty in love with the Laura Mercier Matte Radiance Baked Powder in Highlight for almost a year. 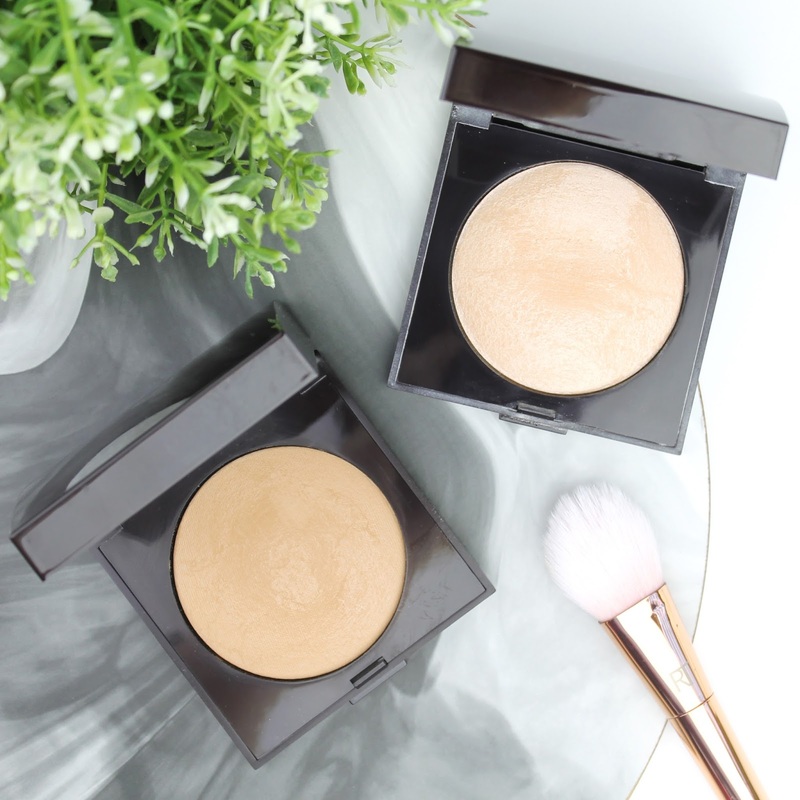 It is the world's most perfect highlight; it even beats out my Becca highlighters! Of course, that meant I had to try the bronzer as well because I adore the formula. 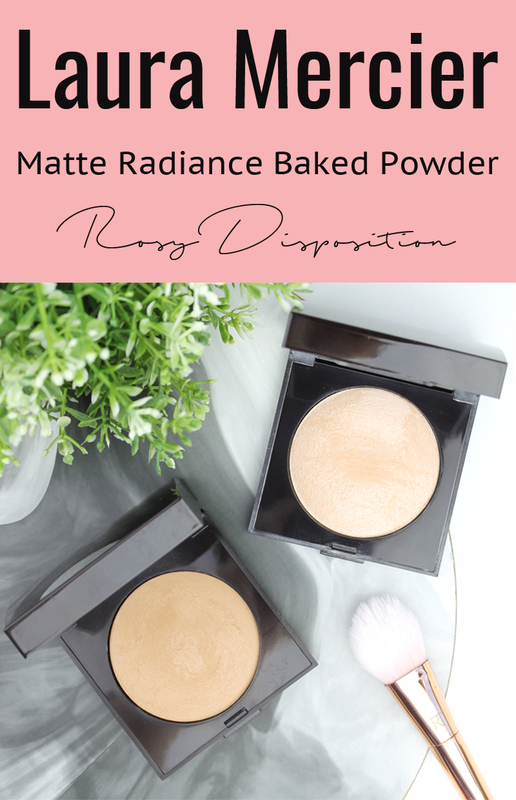 The Matte Radiance Baked Powders have the prettiest finish that doesn't look like powder on the skin at all, making it perfect for dry skin. Lets address the obvious... this powder is quite obviously not matte. I really don't know why that is even in the name. That aside, this highlight is absolutely gorgeous. It is so finely milled and not at all glittery. 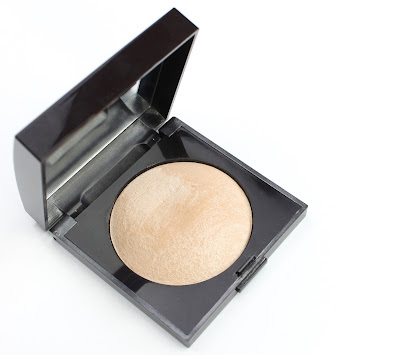 The effect is a really natural, wet look highlighter that you can still build up to an intense glow. I have Becca and MAC highlighters but this is the one I reach for every single day. It also lasts all day long. The shade is a beautiful, flattering light champagne gold that would suit any light to medium skin tones. Given my intense love affair with the highlighter, I had to pick up the bronzer too. It comes in three different shades and of course I got the lightest one. The shade is actually pretty perfect for fair skin. 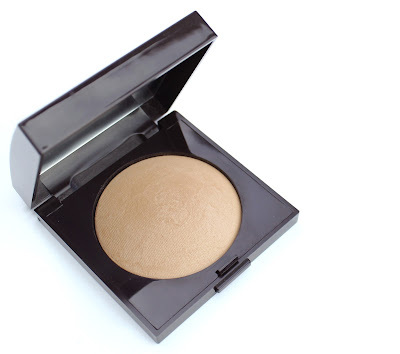 It is a light but warm shade that gives the most natural bronze to my incredibly pale skin. I have to build it up a little which I actually like that because it means it looks natural and is impossible to overdo. The small amount of luminosity make it looks very flattering, like an actual sun kissed glow rather than a matte contour kind of bronzer. I have always had trouble with bronzers but I am happy to report that this one is perfect for me. 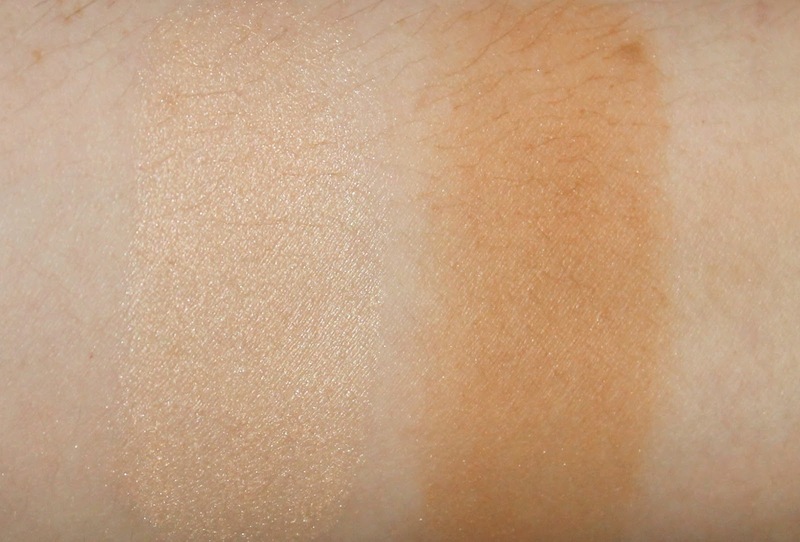 Left to right: Laura Mercier Matte Radiance Baked Bronzer in Highlight 01 and Bronze 01. As you can see, these two powders together give me such a beautiful and natural glowy finish. they are my go to everyday products. Have you ever tried the Laura Mercier Matte Radiance Baked Powders before? 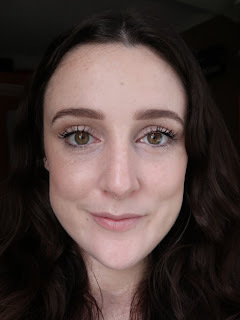 What should I try from Laura Mercier next? Let me know in the comments below. 7 comments on "Laura Mercier Matte Radiance Baked Powder"
I have a small deluxe size of the highlighter! I really should pull it out more often!! 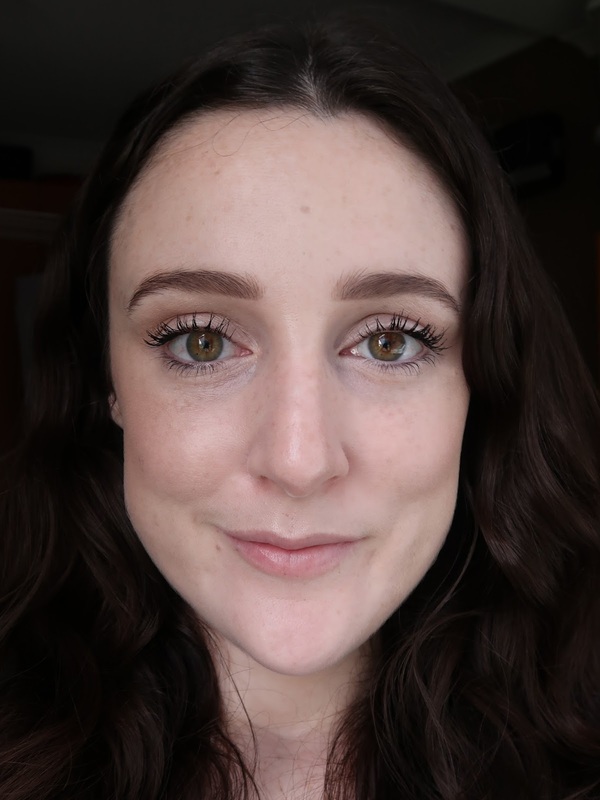 I recently picked up a few more LM products to try - the oil-free tinted moisturiser and the bronze glow bonne mine stick! And I absolutely love them!! I also have a deluxe sized bonne mine blush too that I used every single day!! LM for the win!! You really should pull it out! I absolutely love it. I saw that bronzing stick you reviewed and it is definitely on my wish list. I will definitely be picking up some more LM products too. Thanks for reading.